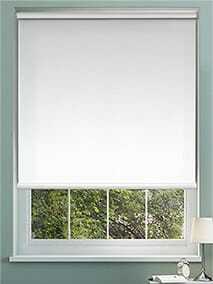 Our collection of plain and textured blockout roller blinds stops the sun in its tracks to keep... your home perfectly shaded all year long. They’re great for bedrooms, where they’ll look modern and stylish and keep the sun from interrupting your slumber. They’re great in bathrooms too, giving you plenty of privacy. 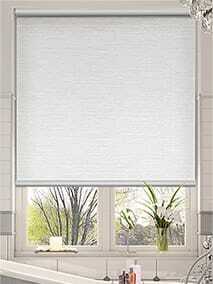 The ultimate energy saving blind, our blockout honeycomb collection will protect you and your home... brilliantly. Little pleated pockets are lined with aluminium to reflect as much heat as possible to keep you cool in summer and warm in winter and offer amazing blockout protection. A great choice of designs, your choice of backing! Our Options collection is full of pretty... patterns in a plethora of colours. They’re sure to brighten up your home. Once you’ve picked your favourite, you can choose from a light filtering or blockout backing to suit all your practical needs. 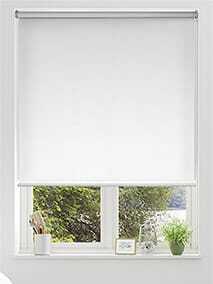 In a gorgeous array of plain and textured fabrics, our collection of Blockout Panel Glide blinds... give you that extra bit of protection from the harsh rays of the Australian sun. 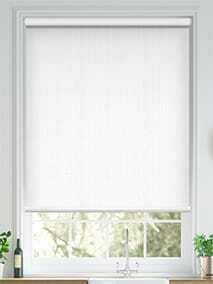 Gliding into place easily, they make a great alternative to vertical blinds for the modern home. 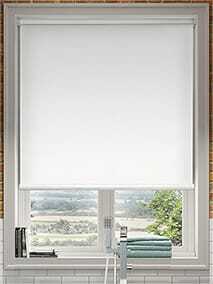 In a stunning array of stylish shades, our Blockout Vertical Blind collection will add... sophistication to your surroundings. 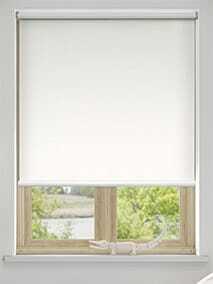 Great for larger windows you can control the light with a simple twist and, with a blockout backing, enjoy beautiful shading when the sun gets too much. 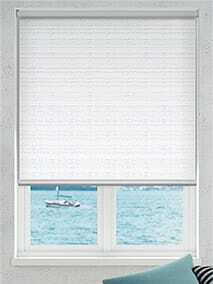 Kitchen and bathroom blinds don’t get much better than these. Our collection of 100% waterproof... blinds are made from either the highest quality PVC or nanotech polyester to prevent any water damage with the added bonus that they’re a breeze to clean. Plus, they come in a whole host of stylish colours and patterns too. Brighten up the little ones’ rooms and make sure they get a great night’s sleep with this glorious... collection of Children’s blockout roller blinds. Jam-packed with the most vibrant patterns, characters and designs they come with a blockout backing to keep the sun from their sleepy eyes.